I will never ever do gambling for real. I mean, sometimes I gamble but I won’t gamble using or just to earn money. I know that I won’t understand those people who have always been in the pit of despair because of monetary reason, but you know it is pretty hard to decide and it needs courage and luck to play gambling. Gambling is for those who have the guts to sacrifice everything just to win a single gamble because simply, one gamble can change a person’s life. 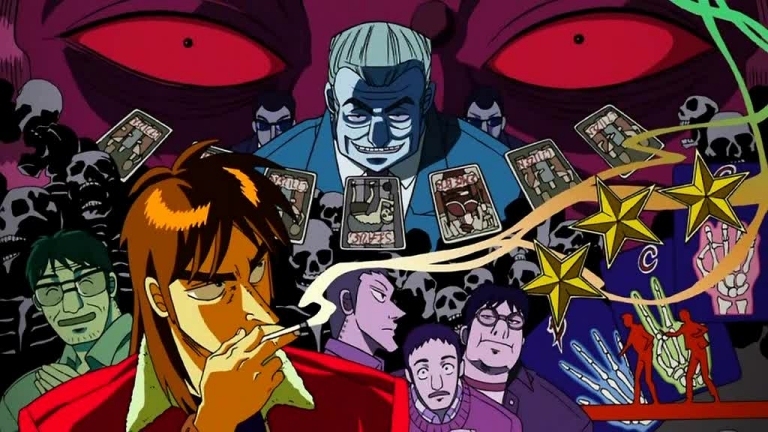 If you have read the manga Liar Game, then you have a very nice idea how the story would go. 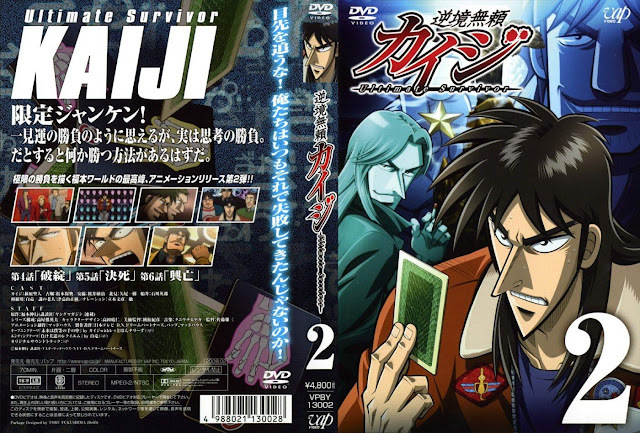 Even though Tobaku Mokushiroku Kaiji was released and written way before Liar Game. I’ve read the Liar Game first because my brother introduced it to me. The plot will always spin around gambling forever. 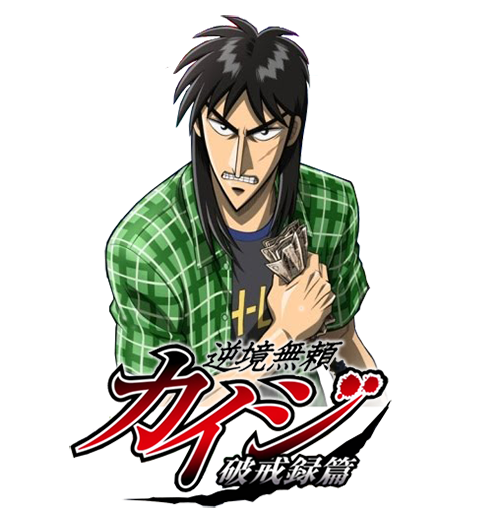 It is like a curse for Ito Kaiji and will be stuck on black gambling tournaments and casino as long as he lives.